The poet said that any time spent was better, although if we remember mobile with 400 MB of internal storage and 512 MB of RAM, maybe it does not seem that much to us. We would not want those specifications in our phones today, but there are other features of old mobile phones that we do miss. 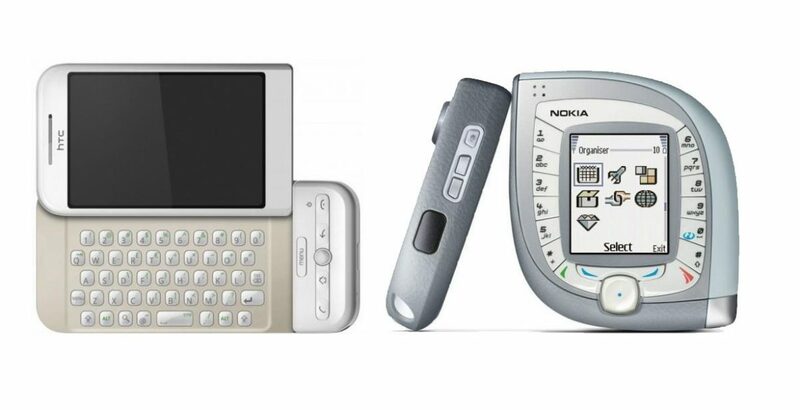 We often complain that today’s phones are very similar in concept, appearance and functions. It is as if we had already reached the ceiling and there was no room for improvement. 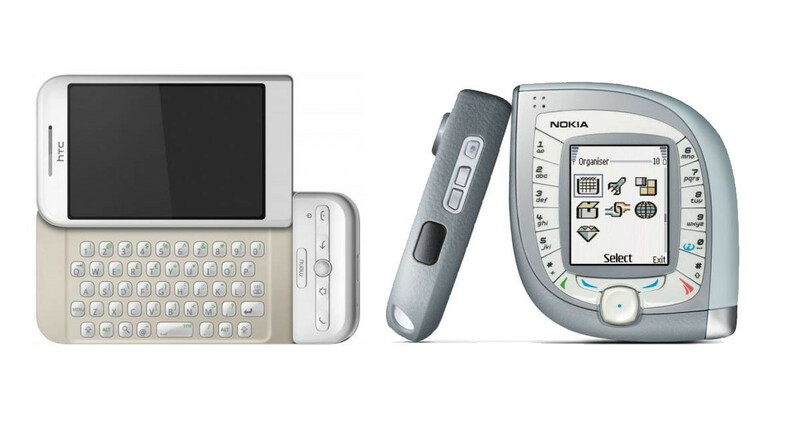 However, it is not necessary to reinvent the wheel, and we would like to see Android phones with some of these mobile ideas from the past. 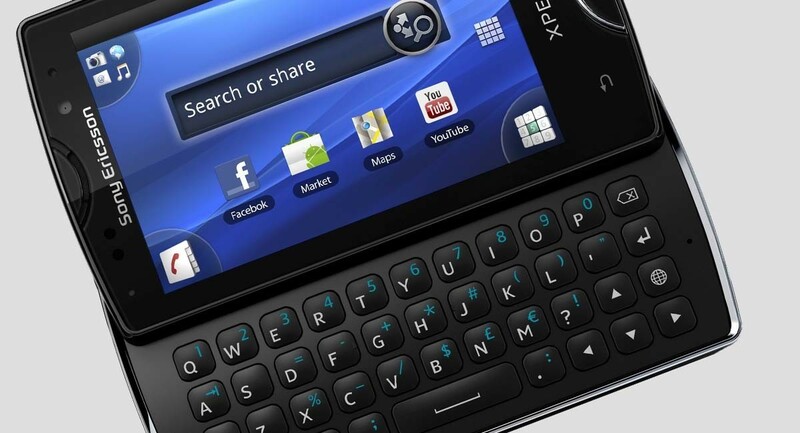 At this point there is little hope that we will see future Android phones with a physical qwerty keyboard, and that the latest trends come to be just the opposite: larger screens with fewer and fewer buttons. The last flagships have no physical start button. There will be whoever is in favor of the physical keyboard and there will be someone who works perfectly with the virtual keyboard, but what is undeniable is that having “real” buttons implied some advantages such as being able to write without looking at the screen or hanging up and taking off quickly, with gloves, without gloves, with light and without it. Maybe the moment of the physical keyboards has already passed, but extra buttons for common functions (not necessarily for Bixby) never hurt. It is increasingly normal to use the mobile as an alarm clock, but it is in a way a double-edged sword: if the mobile is off, it does not sound. The premise does not vary much from any other alarm clock, but the difference is that a mobile is somewhat more unpredictable than an electronic clock, and its battery lasts less. Maybe in the morning it has run out of battery, and you run out of alarm. 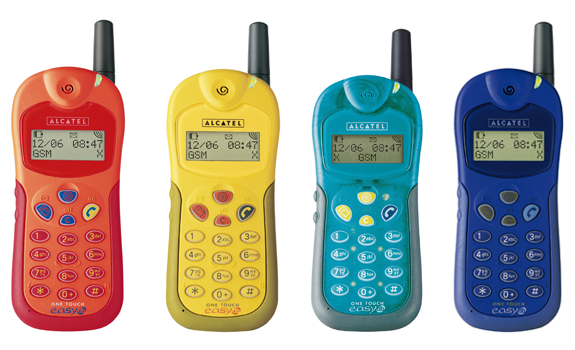 The classic phones – and when I say classics I mean the size of the Alcatel One Touch Easy of 1998 – they sounded their alarm even if they were off. They still needed to have a battery, of course, but at least they were more reliable alarms when operating independently. Android is the operating system for mobile phones in which personalization takes on more life, but even so we have certain limitations when it comes to what we can change and not in the system. Your mobile will include support for themes … or not, and that’s just applying the themes of others, creating them is another story. 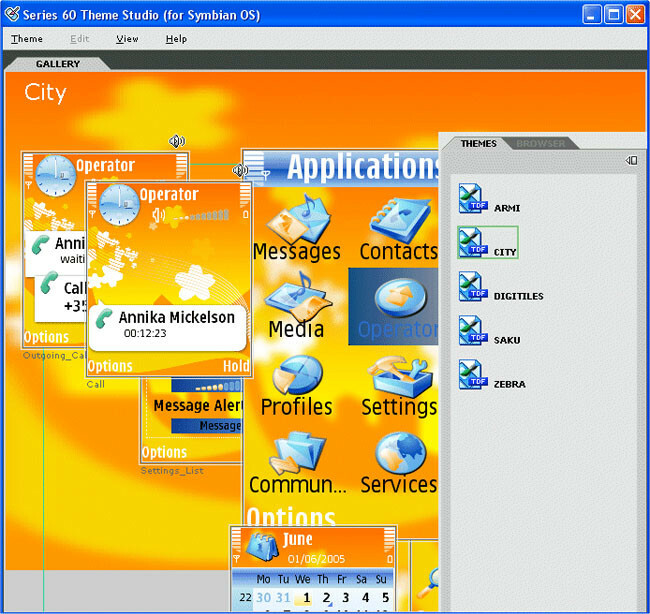 In the past, it was possible to create themes for Nokia or Sony Ericsson phones from their corresponding Windows themes applications. It was not especially easy, really, but with enough skill you could make the system look exactly as you like it. Keep Reading: What programmer tools do you use? There are two types of people: those who think that the text of the previous image has been created by pounding a keyboard and those who recognize the ringtones editor of old-time mobiles. A tedious and boring process, but that allowed you to generate your own tones based on the successes of the moment. I do not think many people are interested in using style tones, but it is true that in most Android phones you find a handful of pre-installed tones or, if you prefer, songs from your library. There is not much space for originality or creativity, and that mobile phones have enough power to give much play in this regard. Every time we attend the presentation of a new terminal we hear incessant stories about how the slight curved edge of a side and the use of a new material represent an authentic revolution. The effort is appreciated, but no, all the mobiles nowadays are basically the same. 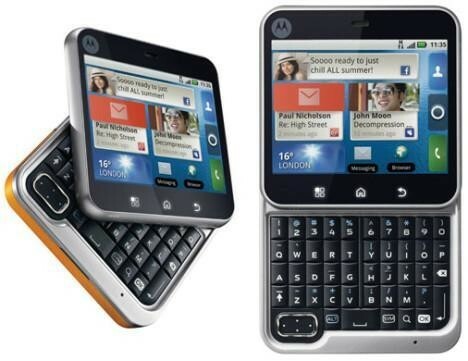 It has not always been like that, and “only” seven years ago we had designs like the Motorola Flipout, with its sliding screen and Android 2.1, or the Nokia 7280, shaped like lipsticks. 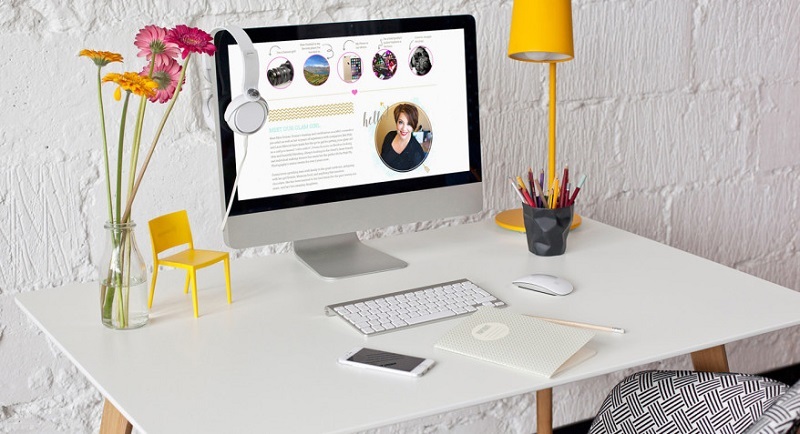 They may not be the most practical forms, but they represent a different philosophy of trying to stand out rather than attract the largest possible audience, as is the case today. Four years ago, 5% of mobile phones had an infrared port. Today the figure has been reduced to a little more than 1%. 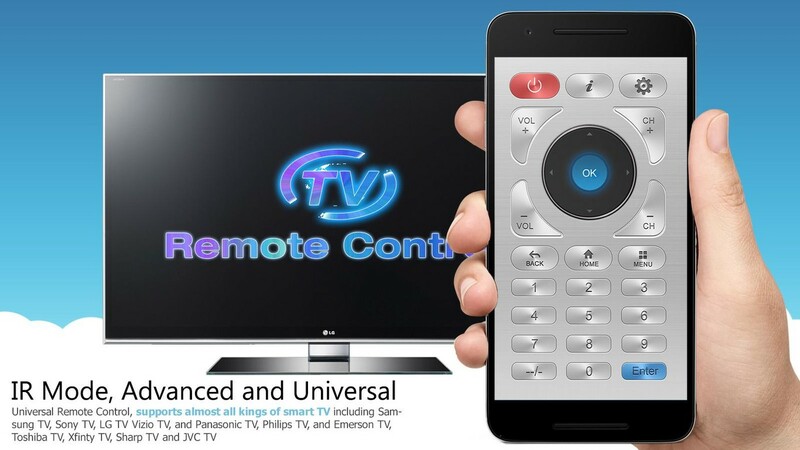 No more using the phone to control the TV, radio, air conditioning or basically anything with a remote control. 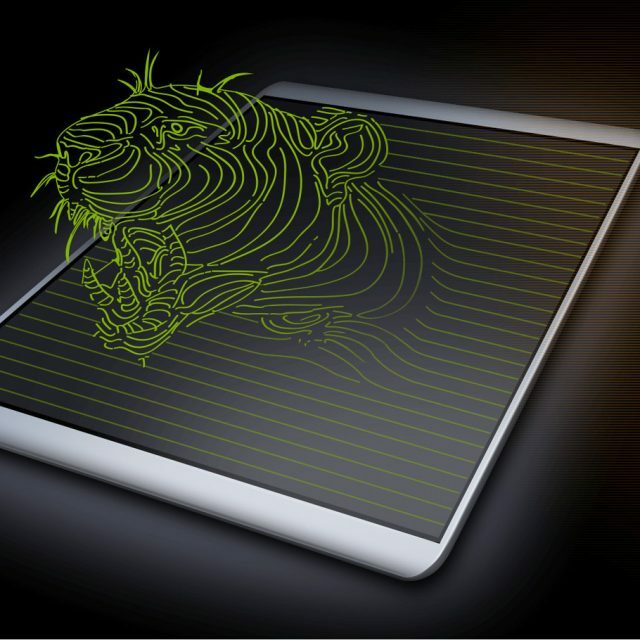 Other technologies have come to replace the good infrared. 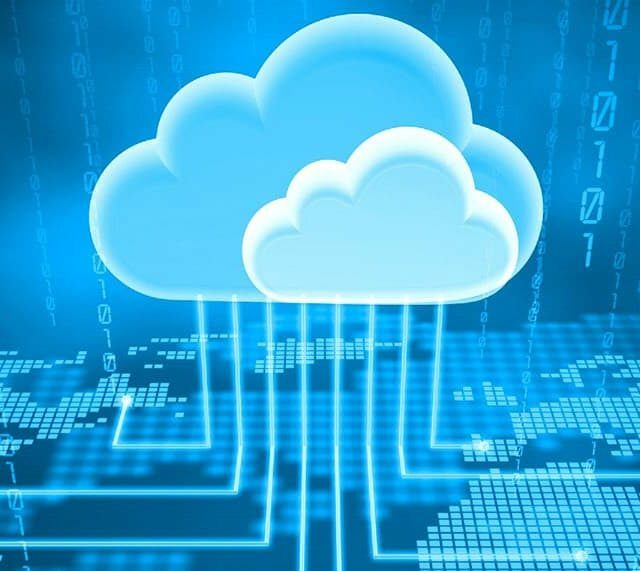 Bluetooth and the Internet of things are some of the causes, and come with several complications, application dependency, limited compatibility and other problems that did not happen to us before. Maybe it was not necessary to remove it yet. This suggestion is sure to make more than one raise the torches in protest, but let me explain. 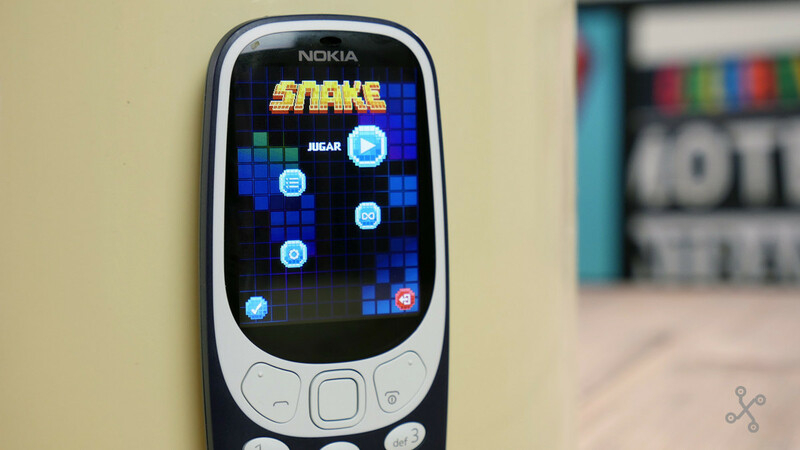 Who does not remember the legendary Nokia snake game? And Bounce Ball? 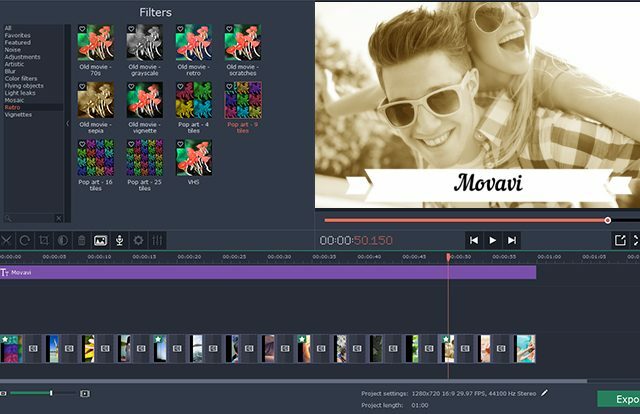 They were not bloatware anymore, but own and exclusive creations of the company. Today we have a thousand and one layers of customization on Android. Some of them include their own application of messages, their browser, their calculator or a totally different appearance, but nobody has thought of creating their own games as a differential factor. Of course, they are uninstallable. 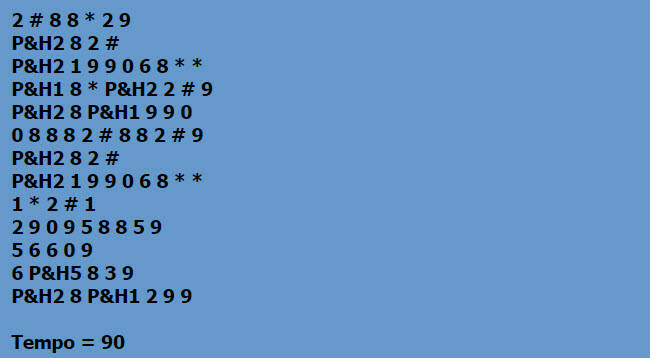 When compiling the previous list I found other common elements in old mobiles that we still have in Android, but in a way are in danger of extinction. I have not included the headset minijack because it is still in a lot of models, although we’ll see in a couple of years. Removable battery: What used to be the rule, today is the exception. The unibody designs prevent the battery from being removed, so you can not carry several with you, change it by yourself when it gets old or remove it for safety. Stereo speakers: Although there are still a handful of Android phones with stereo speakers, they are without exception the exception: only about 50 models since 2016 include them. My old Nokia XpressMusic 5800 and 6233 had it and it sounded great, although it is also true that the stereo speakers have never been entirely mainstream. Interchangeable housings: we have already talked about how long ago we lost the original designs, although we still have some other bet for interchangeable housings as in the last Motorola or the Alcatel A5 Led.